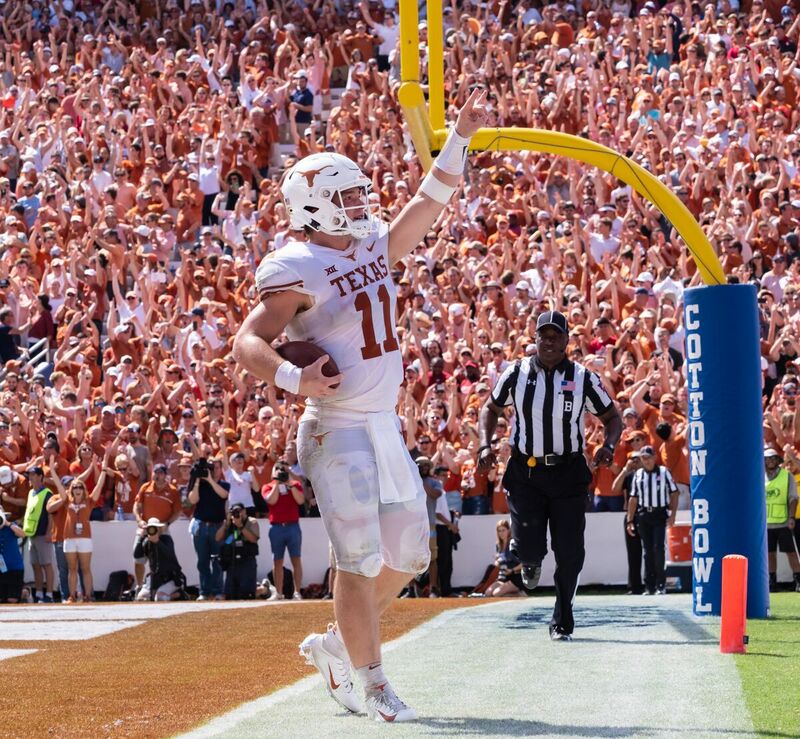 AUSTIN — As sophomore Sam Ehlinger ran into the end zone for his third rushing touchdown against the Oklahoma Sooners, scores of photographers snapped pictures of No. 11 crossing the plane and celebrating with his Hook ‘Em Horns signal aloft. When those photographers looked down at their cameras to see what they captured, they saw Ehlinger with a huge grin on his face. In the moment, the two-yard run put Texas up two scores midway through the third. 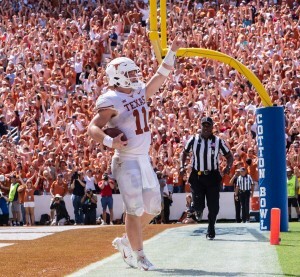 That moment of elation on Ehlinger’s face shows glimpses that for the first time in several years a Longhorn team seems to be fully enjoying themselves in mid-October. In the last four seasons, the Longhorns have needed to use their competitive drive simply to get to bowl eligibility. In two of those seasons, Texas needed a full season to get to the five-win plateau. In 2018, they’ve made it there in half the time. Nelson has been front and center to all of Texas’ struggles in the recent years. He redshirted in 2014 in Charlie Strong’s only six-win season, and became a contributor on the defensive line in the following three seasons. Now, he’s a part of a team enjoying a 5-1 open to the season. This is unfamiliar territory for much of the roster. There are a handful of UIL State champions among the 80-plus scholarship players, but nobody has been on a Texas team that’s been this far above .500 this far into a season. The entire roster just achieved their first win over TCU, and most of the roster just recorded their first win over Oklahoma. For some, piling the victories like this is a completely new experience. Texas enjoys and celebrates wins, as head coach Tom Herman has repeated after all five in 2018. They don’t celebrate for too long. Herman limits the time allowed for celebration to no more than 24 hours. It’s an almost cliché rule within the coaching profession, but Herman has successfully paired it with one of the pillars of his program. Texas is one of two Big 12 teams currently undefeated in conference play along with West Virginia. 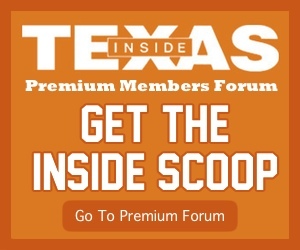 It’s easy for the Longhorns to enjoy success many have not previously achieved while at Texas. It’s a departure from the norm for them to not have to worry about achieving bowl eligibility late in November. Now, Herman’s program goal of being in contention for a Big 12 title is within grasp.